Great outfits, all of them....I really enjoyed this recap. btw your hair looks really cute in that braid! All great outfits and looks indeed. Love your Ig ootd photos! Great post! Love your outfits, they look very cute! Wow! I love this kind of posts and might copy this idea of a weekly view of outfits....Beautiful sense of style!!! Gorgeous photos and some fabulous looks! Fantastic style as always, Jeanne! Guapísima me ha encantado el look, la combinación es genial!! Sei sempre super stilosa... quelle ballerine allacciate nell'ultima foto mi fanno impazzire!!!! Adoro la bag con effetto matelassé!!!!!! Seems like your week went well :) . You look great in all the outfits. ! Sai che mi ero persa il look con quella bellissima gonna midi a righe, fantastica!! Such a stylish week you've had! Gorgeous Insta shots! Cute simple but very attractive looks! For me the best is last dark dress (it could be black) and black flats! wish you a lovely week ahead..
Amazing looks dear!! Happy Week! Dear Jeanne, congratulations to another fashionable week <3 And thank you for your inspiration! Enjoy the new week! Amazing Style! Have a nice week my dear! Ciao Jeanne, che begli outfit! I love your outfits, Jeanne, especially I really like your look with white top, dear! have a great day!!!! thank you for your comment. Great round up, your outfits are so cute. 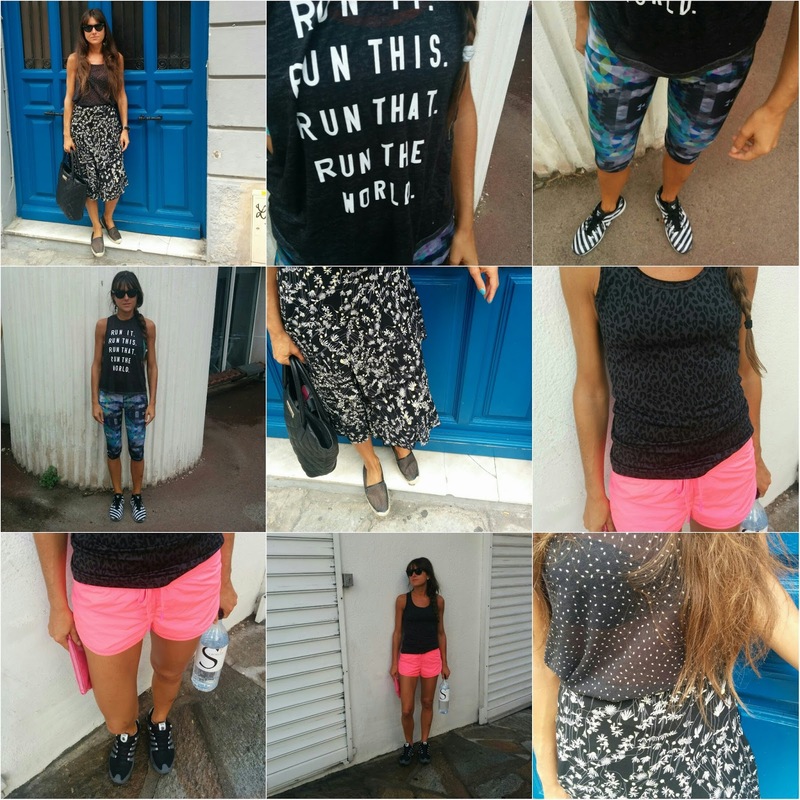 Me encantan tus looks deportivos! !